Visit DesignedImage.org for more information or to make your order! and provide work and income to families in our community. is meeting real needs while helping to advance the ministries of Living Hope. Contact Mike Cragg at 612-789-2244 or email mtcragg@designedimage.org to place your order or learn more. *We are seeking an Operations Manager. See the job description and contact Steve Moen with inquiries. 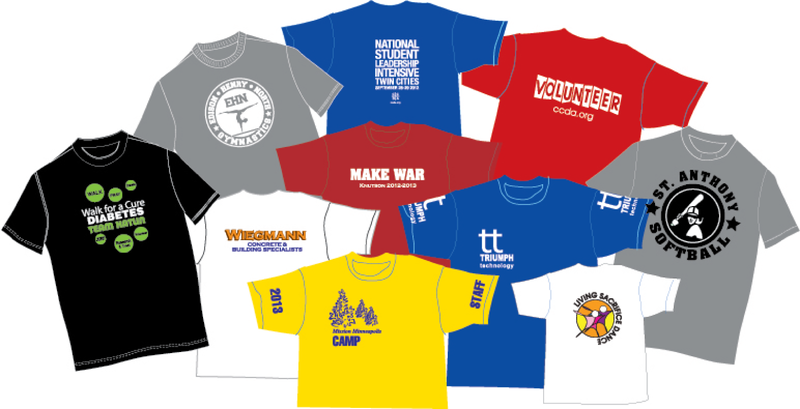 Here is a small sampling of shirt designs we have done. Copyright © 2019 Living Hope Ministries. All rights reserved.